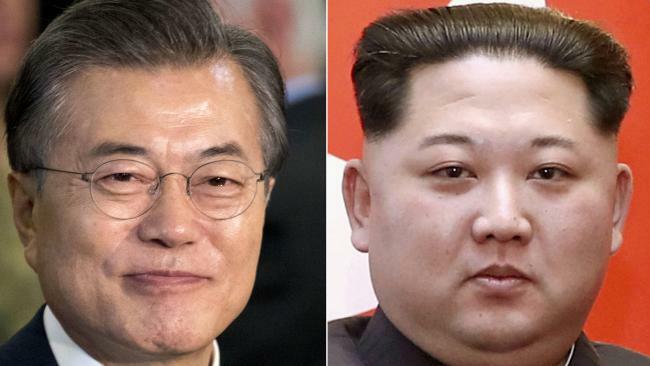 North Korean strongman Kim Jong Un and South Korean President Moon Jae-in may release a joint statement saying they will seek to end military conflict, an unidentified Seoul official told the Munhwa Ilbo newspaper, the New York Post reported. 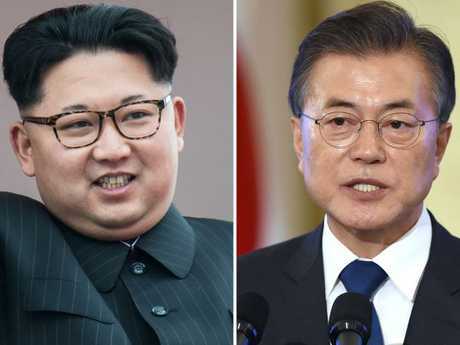 The two men are scheduled to meet April 27 in the border village of Panmunjon - the third-ever summit of leaders from the two Koreas. A successful summit could pave the way for a historic meeting between Kim and President Trump - the first between a sitting US president and a North Korean leader. "Ending the state of conflict is the core of the whole thing. Peace is as complicated as denuclearisation," John Delury, an associate professor of Chinese studies at Yonsei University in Seoul, told Bloomberg. "There also has to be a process of actually delivering the peace," he added. Among the issues that would have to be addressed are the hundreds of thousands of troops along one of the most heavily fortified borders in the world; vessels patrolling both coasts; the South's military alliance with the US; and the hosting of American forces. One way to ease tensions could involve returning the heavily fortified Demilitarised Zone to its original state, Munhwa Ilbo reported. 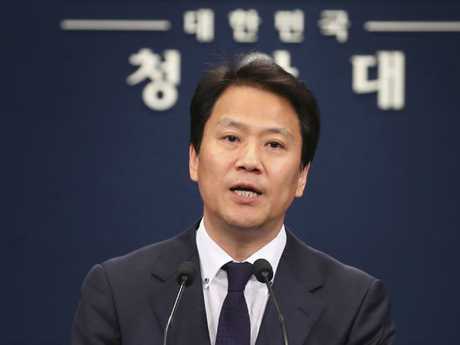 Meanwhile, a Seoul official said Tuesday that South Korean security officials may visit Pyongyang ahead of the summit in hopes of getting Kim to reaffirm his commitment to denuclearise, Reuters reported. 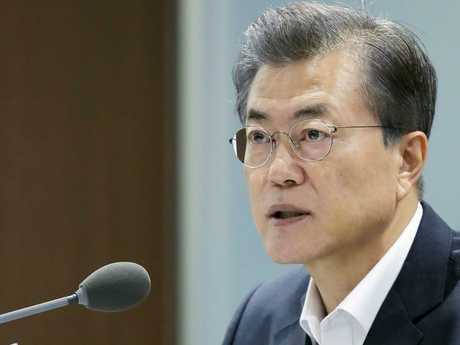 "Even though our special envoys confirmed his denuclearisation will, it is entirely different if the two leaders confirm it directly among themselves and put that into text," Moon's chief of staff, Im Jong-seok, told reporters. 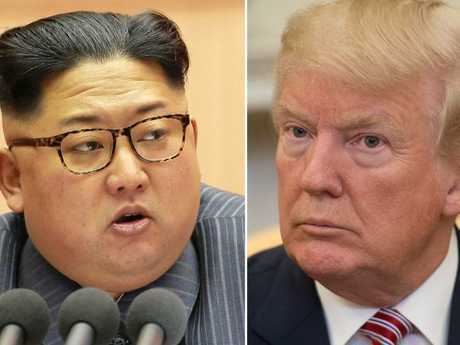 "We expect the summit will confirm the denuclearisation will (of North Korea)," he added. The rogue regimen has been pursuing nuclear and missile programs in defiance of UN Security Council sanctions and has made no secret of its plans to develop a missile that can strike the US mainland. This article was originally seen in theNew York Postand has been republished here with permission.